Families often live very full lives. I'm sure at times you feel more like a chauffeur than a parent, juggling kids from one activity to another. In order to make your life easier we've provided a gps tracker to all events which we transport your children. This way you can get up-to-the-minute information on exactly when we'll arrive back in La Salle after out of town events. Timing pickup's has never been easier! 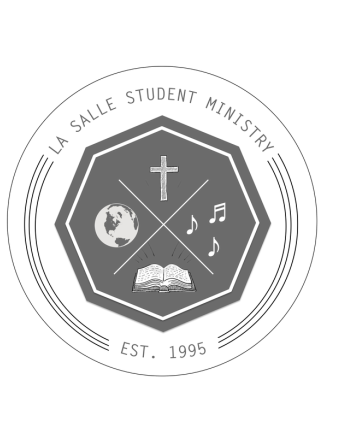 Please note, the tracker will only be available as the group is coming back home to La Salle. Show your location live on Google Maps. Free real-time GPS tracker for Android.